but FANCY isn't one of them! Who says "You can't win 'em all?" It starts with our product - individually hand crafted daily and oven baked to a golden brown. Kolache (pronounced Kuh-lah-chee) is a unique, palm sized pastry filled with a big surprise. Born in Central Europe, the traditional Czech KOLÁČE is a pillowy, yeasty dough stuffed full of fresh ingredients: both sweet and savory. We've added our own unique flair to meet the needs of hungry Midwesterners. Ready to go anywhere you are, KOLÁČE offers 23 varieties of kolaches daily. Breakfast or lunch, or just a midday snack, we put no-fuss, grab-n-go goodness in the palm of your hand. KOLÁČE provides unique, fresh, nutritional breakfast/lunch options that can be eaten “on the run.” Our convenient drive-thru invites you to "get-in & get-out" quickly. Variety, speed and affordability paired with the pillowy, easy to hold pastry makes kolaches an ideal road food. Our counter service is just as easy, and we offer cafe seating if you're looking for a little escape with your laptop. The perfect way to start your day, enjoy for lunch or surprise the office. An impressive alternative to donuts! You'll swear by us...not at us! KOLÁČE is locally owned and operated. We're here because we want to be! We're your neighbors from just around the corner. We're so proud of our friendly smiles that we guarantee a cheeky grin with each kolache we serve. We dare you to catch us on an "off day"! If we're not smiling - we're buying! Catch us with a frown and your next meal's on us! What's better than good food and friends? At KOLÁČE we want you to enjoy your time with us, however brief it may be. We love what we do, we love who we get to do it with, and we love passing that love on to you. We feel that if you can't have fun with what you do, you shouldn't be doing it. Our goal is for each and every one of you to leave KOLÁČE with a smile on your face, whether you're starting your day or grabbing a quick lunch. Our team of "Feisty Devils" participates in as many community events as we can whether it's the Wagonmasters Downtown Chili Cookoff, Pizza Fest, Wichita Women's Fair, or your own personal fundraiser. Just let us know how we can help with your event or non-profit. You won't find KOLÁČE a Franchise Concept. We're not a cookie cutter fast food restaurant. You won't find us in uniforms, or unable to make decisions on the fly because of some hidden compliance! You will find a FUNKY bunch of cut ups - a melting pot of free thinkers that will do anything to keep it real and keep it fun. We just can't help being creative and there's not a whole lot that we won't try at least once! A dangerous combination that will spoil you for anything else. 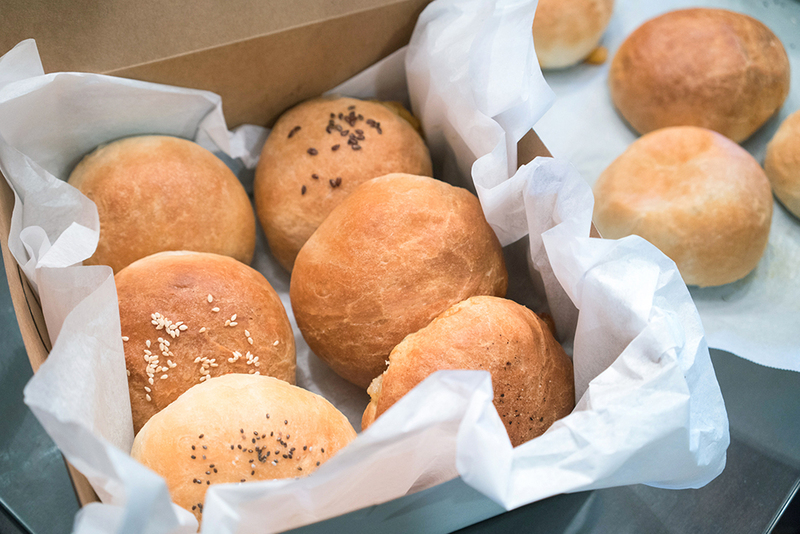 Fluffy sunrise fresh country eggs, seasoned and scrambled, tossed with a protein of your choice and melted cheese; stuffed inside of our hand crafted pillowy dough, and baked to a buttery brown. Add our spicy Side Car sauces for an extra kick in the pants! We suggest Satan Salsa and Joe's "Hot-to-Trot" Kitchen Sauce with Egg Kolaches. Spicy mouth watering country pork sausage! So southern you'll be sayin' Ya'all! For an extra treat, add Joe's " Hot-to-Trot" Kitchen Sauce. Topped with Old Fashioned Goodness! We call it "The Elvis" - you'll call it "The Bomb!" Our Specialty Kolaches are a full meal deal for the heartiest Midwestern HANGRY! Delish with Hot Brown or Honey Mustard Sauce! Our Pepper Jack will pepper Jack! A Pizza Fest Favorite - Like an inside out slice of pizza! Throw a little Satan Salsa at this one! Add Spicy Ketchup and Hot Brown Mustard for dipping! Dip this puppy in Cool or Zesty Ranch Dipping Sauce! Don't forget to eat your veggies - add a Satan Salsa Side Car Dipping Sauce! Kick it up with a Side Car. Our gourmet dipping sauces are made with our secret spy information family recipes. Whether DIPPING, SOPPING OR TOPPING, we promise it's worth the risk! Large or small, we cater to all! Whether you're feeding a hungry staff, celebrating, or reeling in a big client, KOLÁČE can design a menu package to fit your needs. Call or email today! To place a catering order, email kolace@kolaceks.com or call (316) 977-8850. Orders can only be guaranteed when placed at least 3 days in advance. For orders placed in less than 48 hours, please call rather than email. 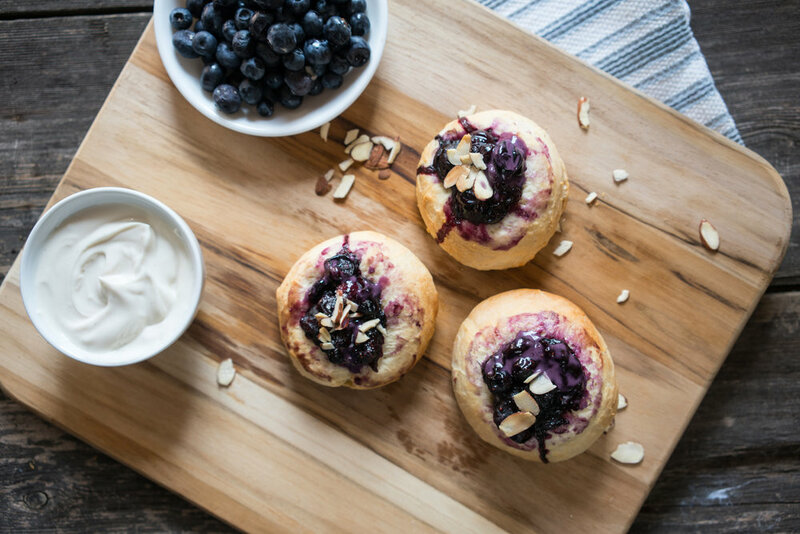 We will do our best to accommodate your kolache needs. Prices are subject to change. If needed, please request plates, utensils and napkins. Price does not include delivery, tax or gratuity. Pick up a 9 pack today! If you don't see a BOX that blows your dress up, just ask - we'll be happy to help you design your own. 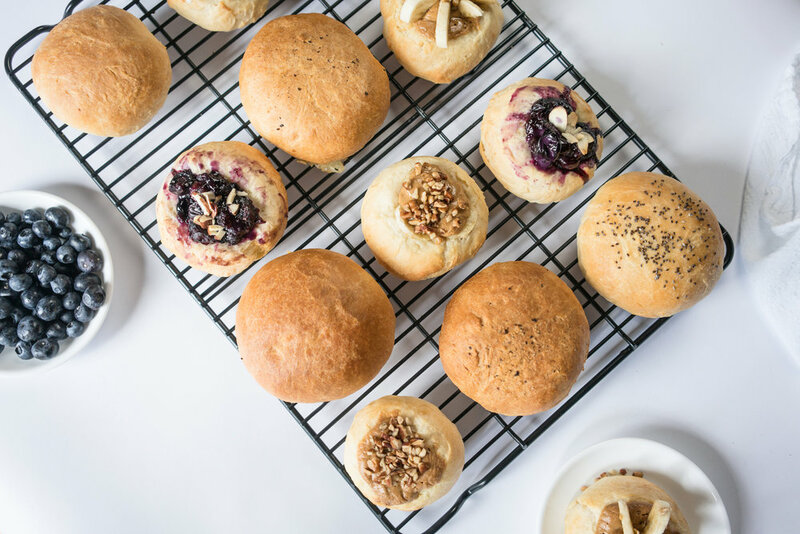 Want to throw in a couple of Sweet Kolaches with your Breakfast box or Monkey Bites with Creamy Frosting for dessert? No problem! All BOXES TO GO prices are based on what you want to fill them with. We're 'anything goes' to make your life easier. We love meeting new people, and the fun begins with you. Whether it's a question, or suggestion, or simply reaching out to express your opinion - take your best shot! We promise to respond just as quickly as we can. At KOLÁČE, you matter most! © 2018 Koláče Dough Co. & Eatery. All rights reserved.